You can still play next week! Grammar and Bowden Leisure Centre is the home of 6-a-side football in Marlborough Rd, Altrincham, with fantastic facilities on offer and dedicated players. 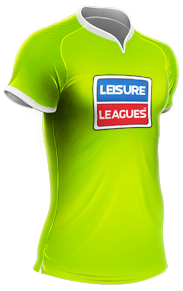 JOIN NOW and start your journey in the world of 6-a-side on a Thursday night. 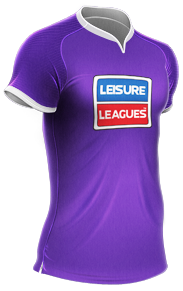 Leisure Leagues is the largest, international provider within the small sided industry, With over 184,000 games played each week you'll become part of a huge network of players, all with a passion for the beautiful game. Whatever your reasons for wanting to play, we've got the answer, play real football with real people.